A returning S15 owner from Malaysia. 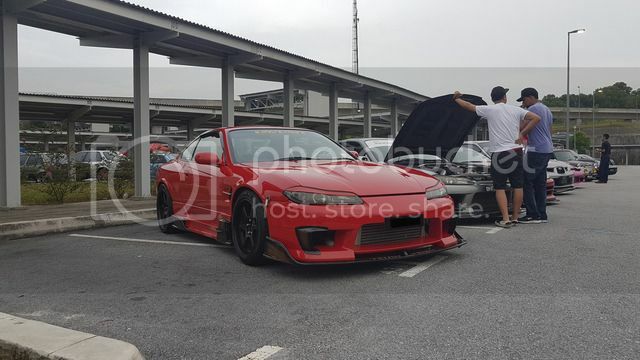 Thread: A returning S15 owner from Malaysia. 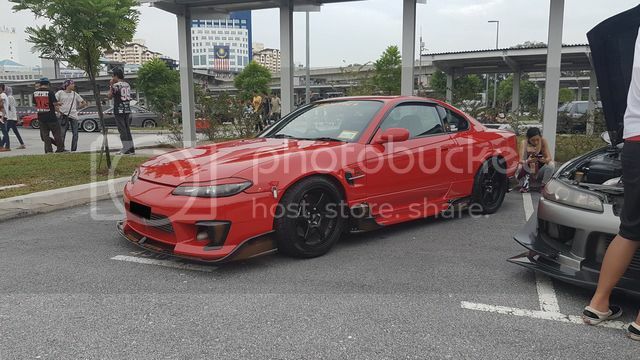 I haven't been in here for a long time, since I've sold my last S15 back in 2010 but last year I've bought another S15 so I'm back plus the thread that I usually went into "West Malaysian S15 owners, pls visit here" they shifted to Facebook since 2012. Tried to log in using my username but apparently I need to re-register and then need to make a new introduction post to get the full access. Anyway here is my car (my 2nd S15) pictures that I took using my crapy hp camera. It was from a recent event called Retro Havoc gathering 2018. Nice to be back in S15 and hello again!